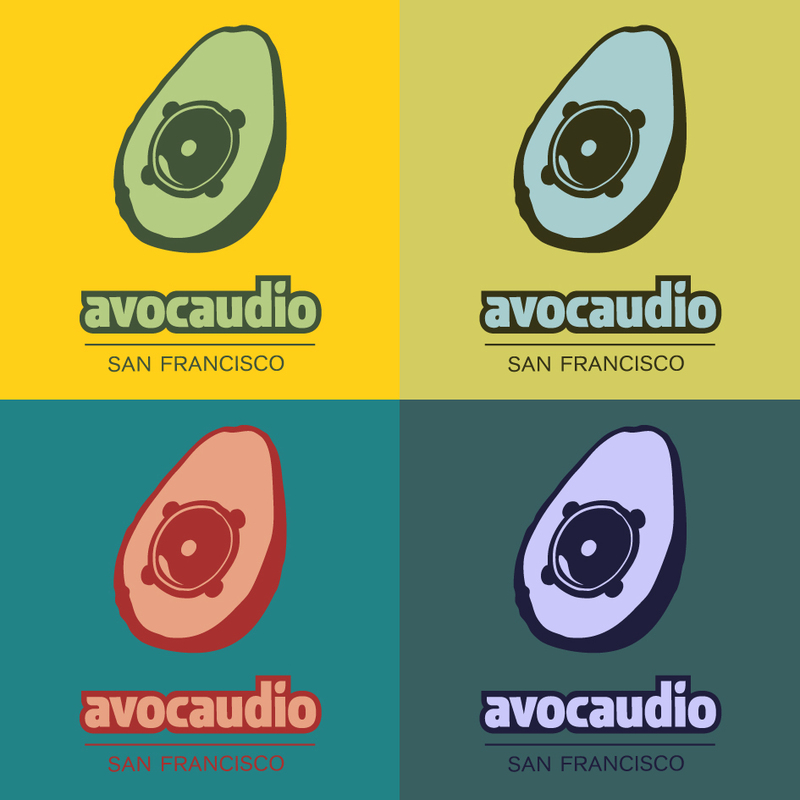 Avo­cau­dio is the brainchild and digital label of the inter­na­tion­ally acclaimed DJ and pro­du­cer Room­mate (Justin McCauley). It encom­passes many dif­fer­ent styles of music and con­tin­ues to evolve with each release. 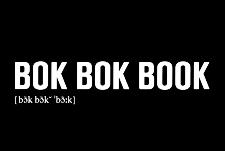 The logo type is a cus­tom­ized cut based on Casi­opea font. The pic­ture logo and also the sun­shine yel­low are both ref­er­ences to cali­for­nia. Fur­ther color variatons were cre­ated for single music releases. The col­ors are chosen to give a pos­it­ive feel­ing, con­nect­ing to avocaudio’s music essence.